1. What will be supported? The aims of the International Geoscience Education Organisation (IGEO) are to promote geoscience education internationally at all levels, to work for enhancement of the quality of geoscience education internationally and to encourage developments raising public awareness of geoscience, particularly amongst younger people. To meet these aims, the IGEO monitors international provision of geoscience education and fosters communications between geoscience educators worldwide. 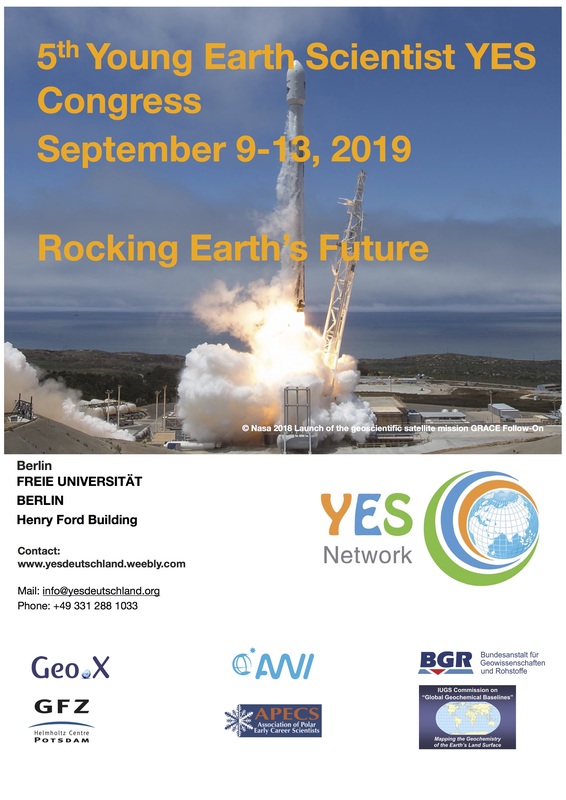 It liaises with international and national bodies concerned with geoscience education, with international professional geoscience bodies, such as the International Union of Geological Sciences (of which it is an affiliate) and with international bodies concerned with science education. 2. Who can apply for support? 3. What amount of funding is available per year? 4. What amount of funding may be granted to an applicant? 5. How does one apply for the money? Application by email or letter to the IGEO Secretary before the 15 of March. The application must include the objectives, dates, detailed costed information about the activity and specify how the funds will be spent. An individual/ organisation/ institution that received financial support from IGEO will not be funded again for the next three years. 6. What are the responsibilities of the individual who has been granted funding? A detailed report (less than 1000 words,preferably containing photos) should be submitted once the applicant has successfully attended a conference, conducted any geoscience outreach activity etc. 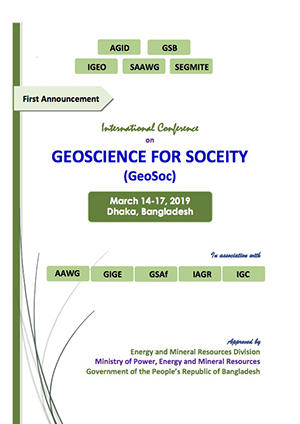 A report should be submitted within a month after the activity is over, to the IGEO Secretary, for potential publication on the IGEO website and in IGEO reports and newsletters. 7. Who decides whether to support proposals? 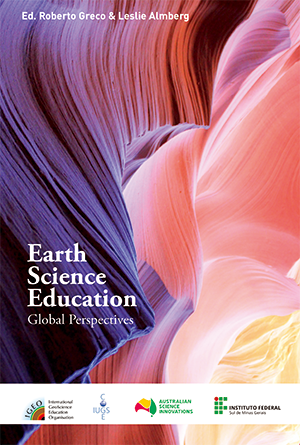 A new E-textbook “Earth Science Education Global Perspectives (ed. R.Greco & L. Almberg)” has been published. Download the pdf from here. IGEO Guidelines for the Financial Support of Activities available now.